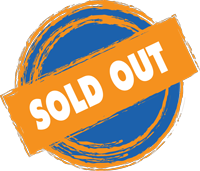 Book Your Room Today Before They Sell Out! 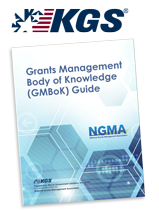 GMBoK Training will provide you with an in-depth understanding of the full grants lifecycle from solicitation and evaluation of applications to closeout and audit. You will learn about the laws, regulations, and policies affecting your administration of Federal grants. Know what the key changes are in the requirements with the Uniform Grant Guidance published at 2 CFR 200 so that you can update your grant policies and procedures at your organization. Event Policies NGMA accepts substitutions. If a non-member substitutes for a member, the difference between the two rates will be charged. For more information regarding the event and/or administrative policies such as complaints, please contact Kelli Klepic at [email protected] or (202) 308-9443.